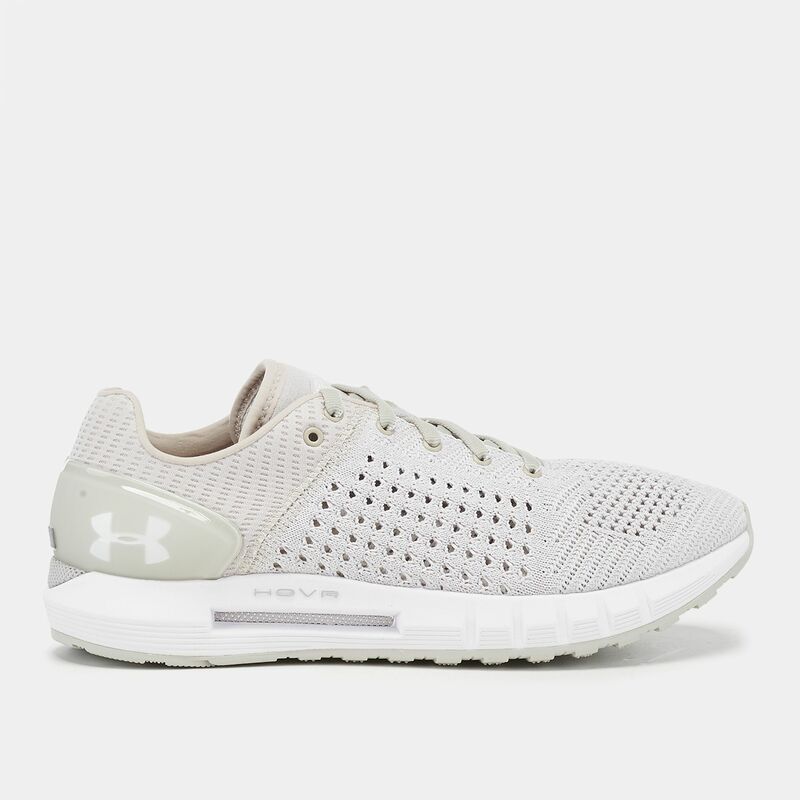 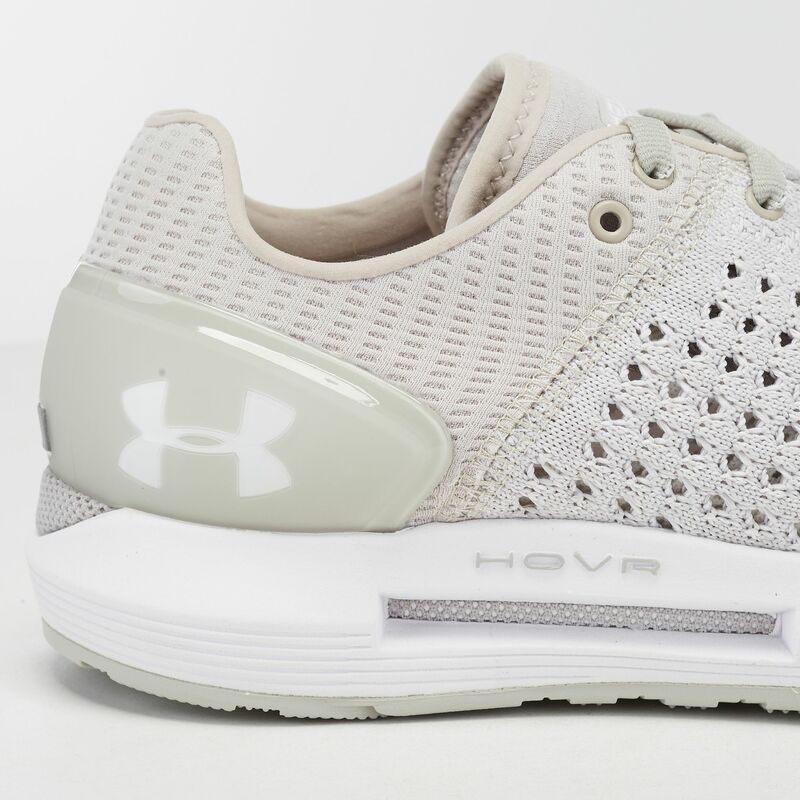 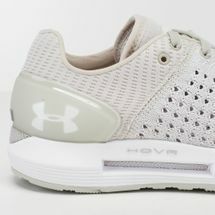 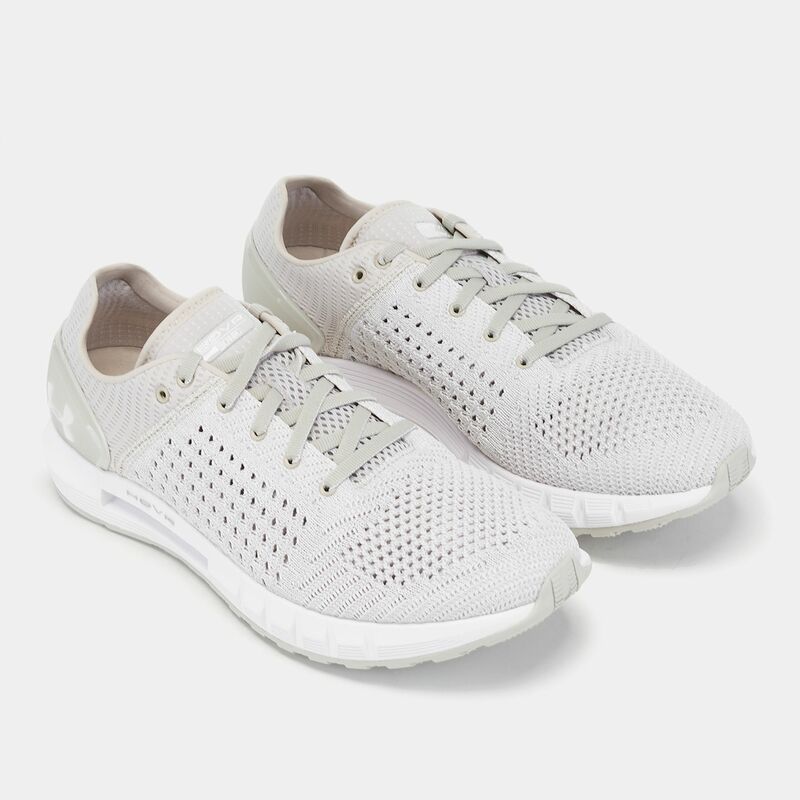 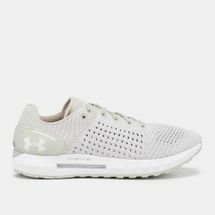 Running is a lifestyle with the Under Armour HOVR Sonic Shoe for women. 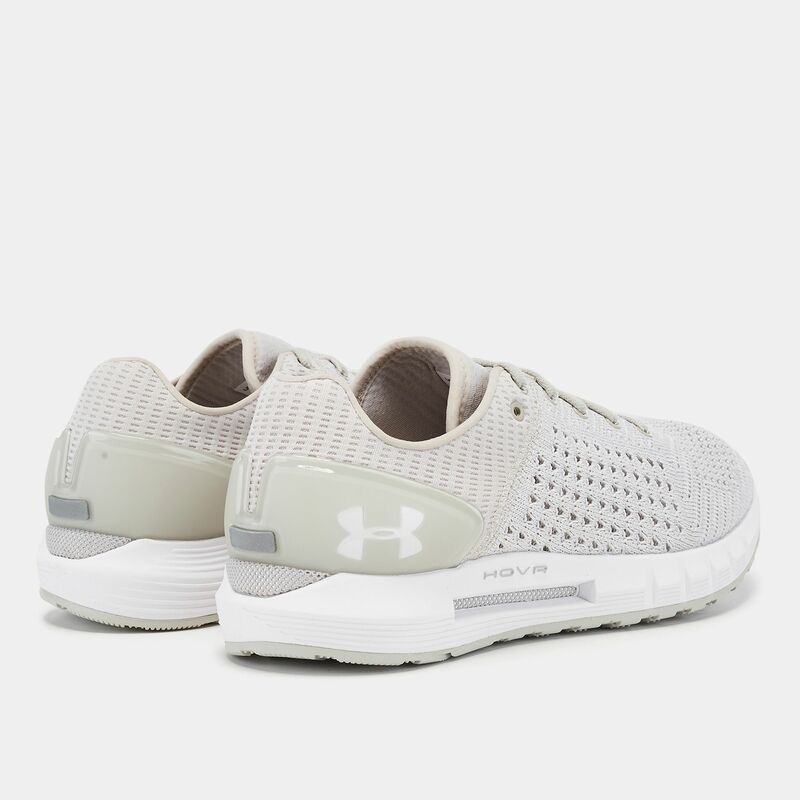 It features a compression-like fit in the upper for directional support, and Threadborne™ upper material for breathability. 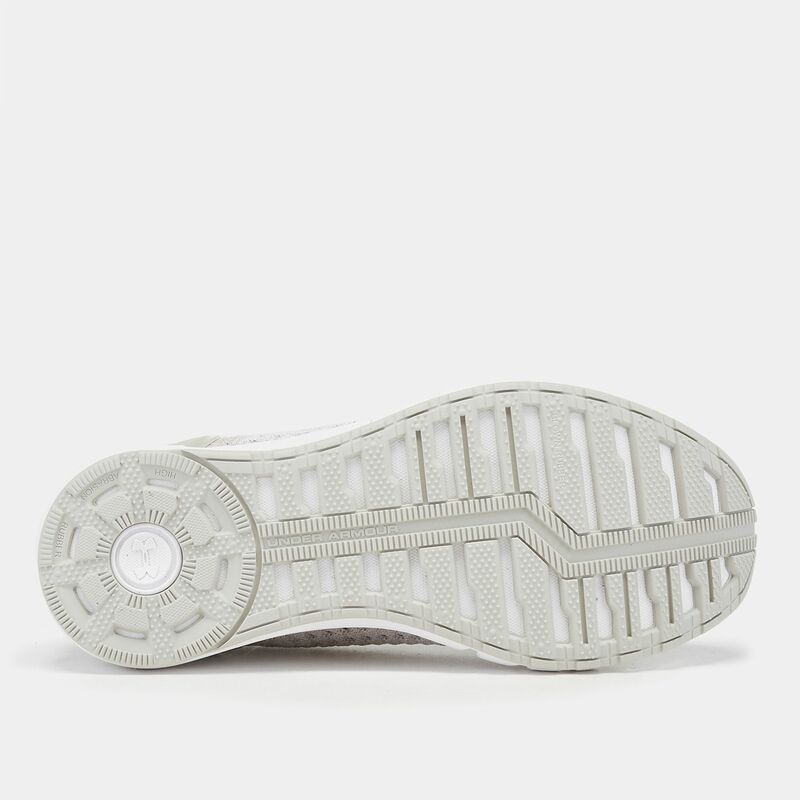 The HOVR Foam maximises energy return with every foot strike and combined with the exterior foam, it produces a cushioned ride. 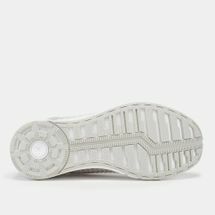 It has a unique tongue construction for a better fit.